Students at Youngstown State University have stepped up during the holiday season and their Greek Week festivities, and this year is no exception. For the last five years, the Office of Student Activities has partnered with the United Way of Youngstown and the Mahoning Valley to identify a local nonprofit organization that can benefit from the annual clothing drive held by the sororities and fraternities on campus. This year’s recipient of nearly 10,000 pieces of clothing will be Goodwill of the Mahoning and Shenango Valleys. 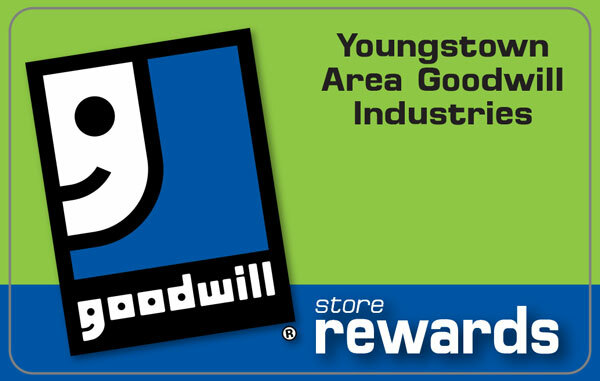 For over 125 years, Goodwill has operated as a nonprofit organization, providing jobs and job training to people in the Mahoning Valley who face barriers to employment, such as individuals with disabilities. 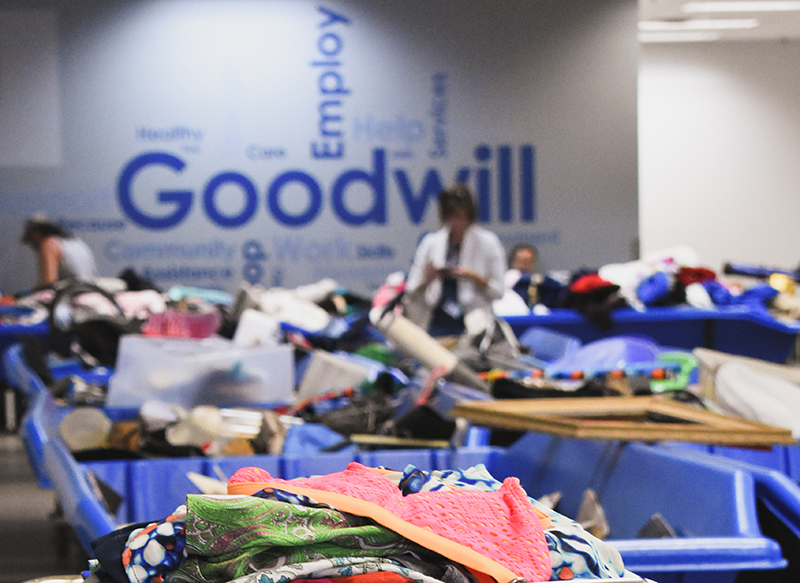 The clothes donated through this drive are sorted, hung and processed by individuals at Goodwill’s central facility on Belmont Avenue in Youngstown. The YSU Greek Life Clothing Drive takes place on Friday, November 16th at 10:00 a.m. in Kilcawley Center on the campus of YSU. The media is invited to get photos, video and interviews as the YSU students pack up trucks with all the clothing donations.